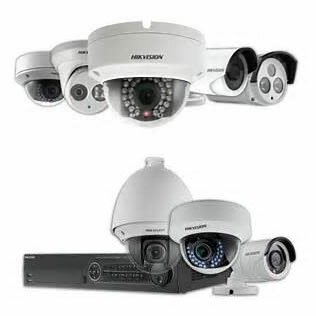 Surveillance Systems - Reed's Locks and Access Control Systems, Inc.
Surveillance/Security camera systems are the #1 deterrent of crime in the workplace. 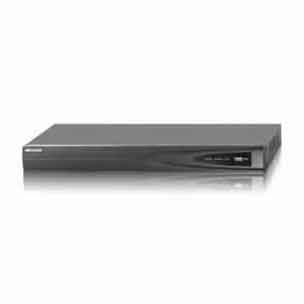 Reed’s Lock & Access Control has IP and Analog solutions available for all types of commercial applications. Contact us today and find out how we can meet your surveillance needs. 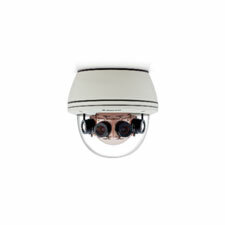 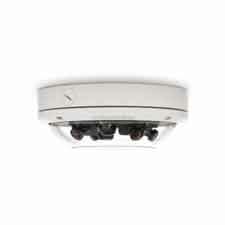 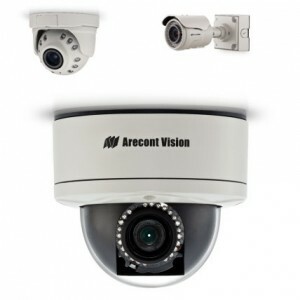 We can design, install, train and maintain a surveillance system for your business!